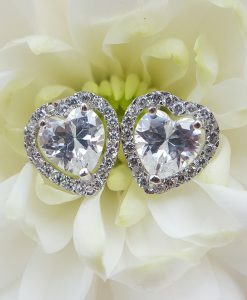 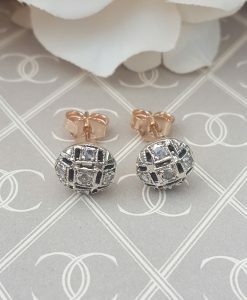 Shop our stunning range of stud earrings, from the simple and discreet, to the gem-set and sparkly. 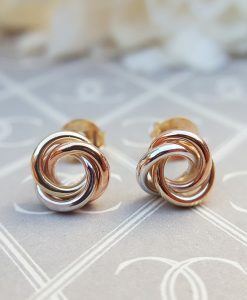 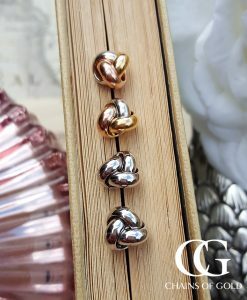 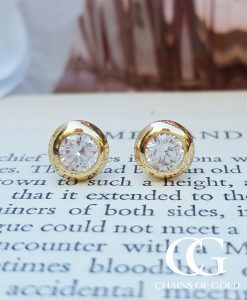 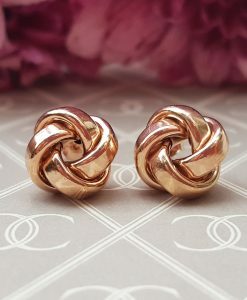 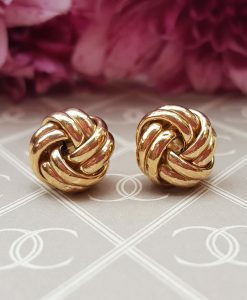 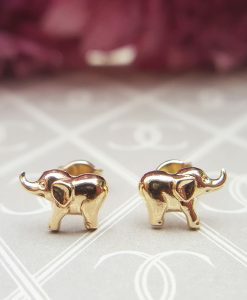 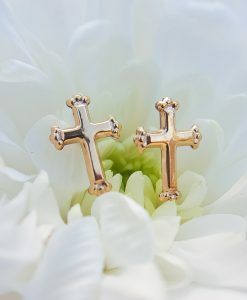 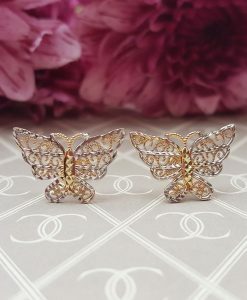 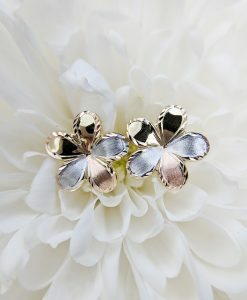 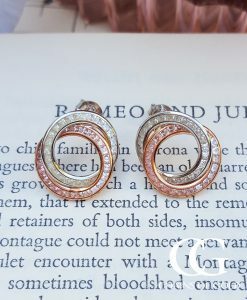 We stock yellow gold, rose gold and white gold stud earrings in a selection of styles and budgets. 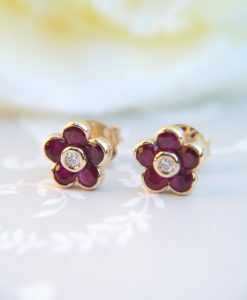 Also diamond set, sapphire set, ruby set and emerald set stud earrings. 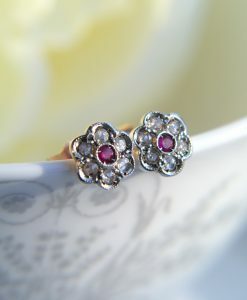 Quality hallmarked jewellery from online UK jeweller. 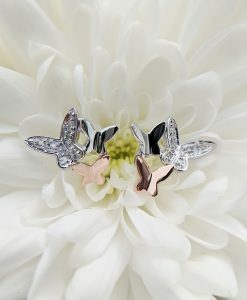 We are members of the British Jewellers Association and we are Assay Assured.